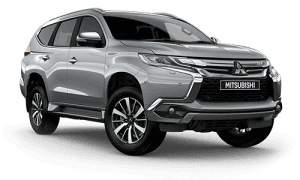 QUAYSIDE MITSUBISHI HAS TWO GREAT LOCATIONS IN NSW. 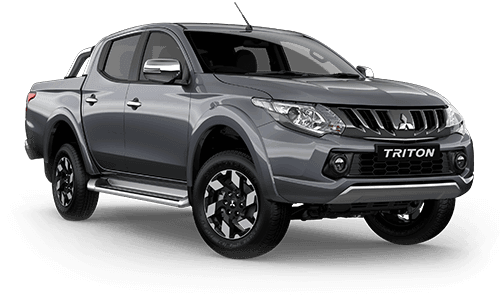 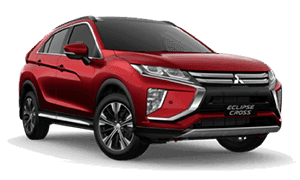 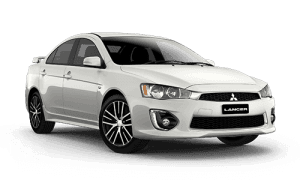 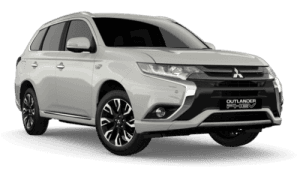 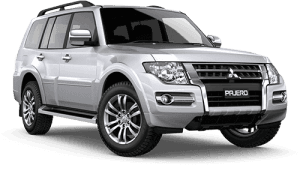 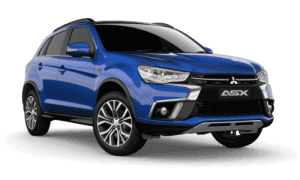 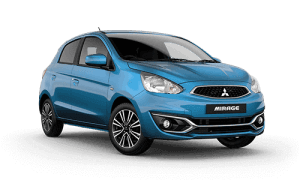 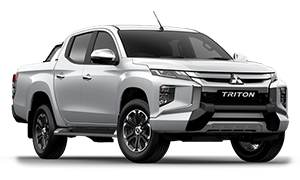 Our dealerships in Ballina and Lismore provide a wide range of New Mitsubishi Cars, including Passenger, SUV & 4WD, Commercial and Performance vehicles to view, test drive and buy. 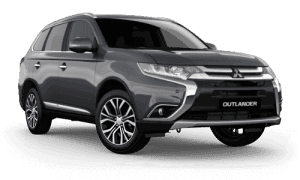 Quayside Mitsubishi is dedicated to making you a long term customer by giving you the best price, best service and most of all a No Fuss Buying experience.